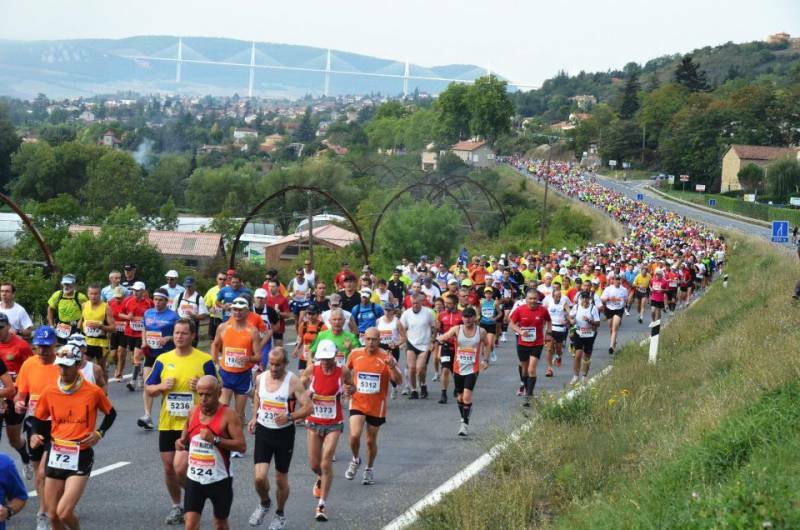 On September 29, 2018, the 47th edition of the 100 km of Millau will take place. This is the oldest running event of the 100 km French. Entries for this year are already open, click here ! Book a hotel close to the event here!